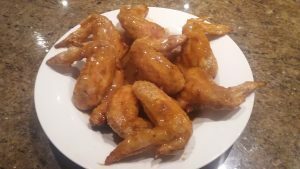 We have compiled a list of our favorite air fryer chicken wings recipes. 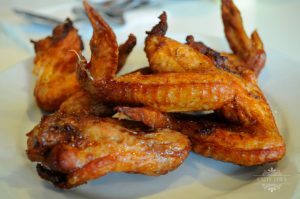 Chicken wings is one of the dishes where the benefits of using an air fryer are made obvious, more taste, less fat. 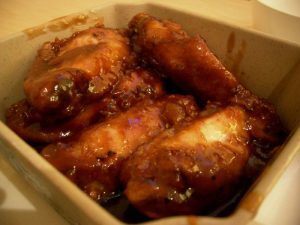 A dish that easily adaptable with any choice of sauce you like to serve with crispy chicken wings. 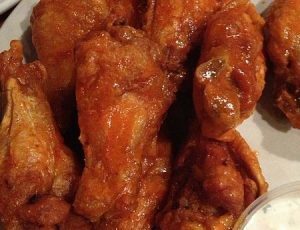 For our crispy BBQ wings we have used a store bought sauce for ease and speed. This is a great snack to have while watching some TV.